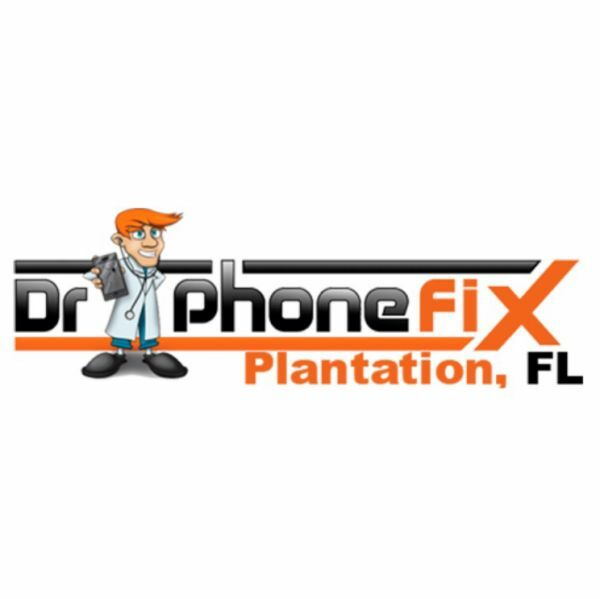 DrPhoneFix Plantation, FL Proudly Provides Our South Florida Community With Any iPhone Repair, iPad Repair, Samsung Galaxy Smartphone Repair, Android Tablet & Cell Phone Repair in 1 hour or less. Our Repair Specialists Guarantee Their Work For 6 Months on Apple Devices & 3 Months on Android Devices. Get A Fast, Free, No Hassle Quote Via Text, Phone, or Email Today!